The MIP Bypass1™ pistons for the 1/8th Mugen were a HUGE SUCCESS! The overall performance and satisfaction of racers who ran the Bypass1™ Pistons exceeded everyone expectations! Now the Bypass1™ technology has arrived for the next set of 1/8th scale vehicles: TLR! Just like our Mugen Bypass1™ Pistons, these pistons will not be like anything you have ever experienced before. The MIP Bypass1™ pistons are fully customizable and allow you to truly control your cars rebound speed and performance. MIP Bypass1™ Pistons are also Dyno-Tuned to ensure they match the compression characteristics of the stock pistons! 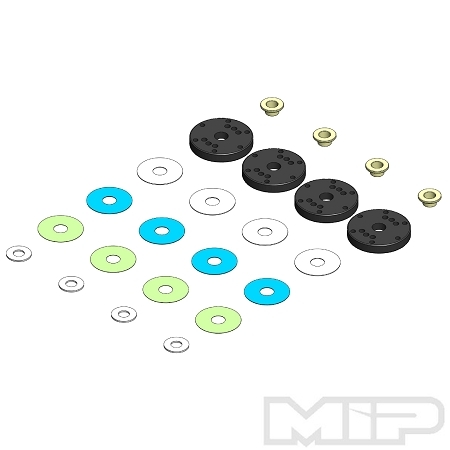 Featuring MIP Color Coded Valves™, MIP Bypass1™ Pistons combined together with our valves allow you to control and maximize your cars shocks performance based on which valves you use. Thicker valves generate a slower rebound and thinner vales get you quicker rebounds. Mix and match valves together and find the best set up for you and your car! MIP Bypass1™ pistons are being used by some of the top racers in the world, including Adam Drake and Ryan Maifield. The MIP Bypass1™ technology is guaranteed to give you that world champion edge on the track! 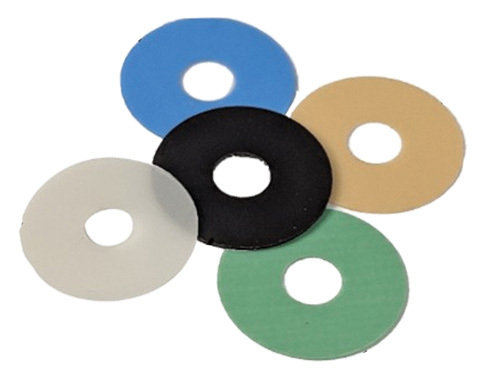 Different color valves allow you to identify which thickness valve your using. The result? 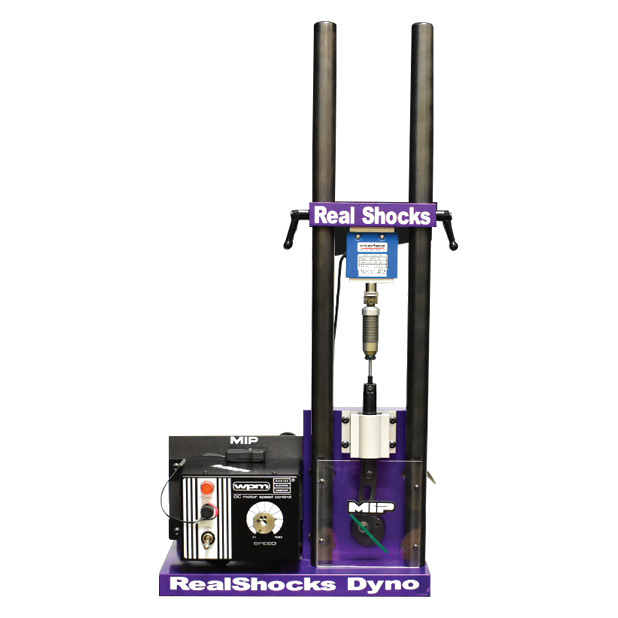 You can tune your shocks to optimize your cars performance. Stack the valves for even more fine tuning! Drill out Bypass1™ Pistons to your spec! Our Pistons feature 1.3mm pre-drilled holes which allow you to easily drill them out to custom hole sizes. For instance, you can drill 3 holes at Ø1.35mm and the other 3 at Ø1.50mm." Another advantage of the Bypass1™ Technology! MIP Dyno tunes our pistons to ensure they match the compression characteristics of the stock pistons! The result? 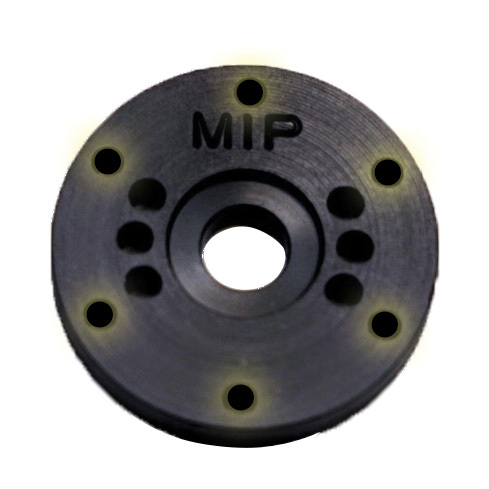 MIP can guarantee our Bypass1™ Pistons duplicate the stock pistons with precision and accuracy along with unparalleled quality, providing you with the most optimized feel in your shocks! 1.3 mm pre-drilled holes, adjust to your normal hole size setup easily and enjoy the added benefit of Bypass1™ Tech. Different valve thicknesses allow adjustable rebound speeds. Stacking valves allows for fine tuning adjustments when needed. 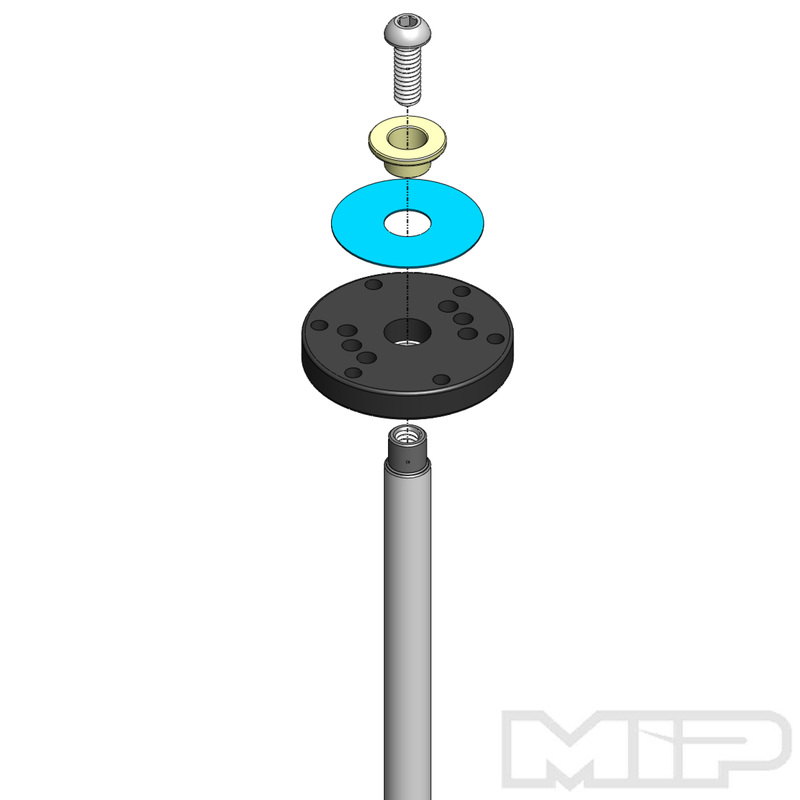 Drill out MIP Bypass1™ pistons to your current setup and use the same oil setup you used too. Add 1 of the clear valve on top of each piston as a starting point front and rear. Bench test the suspension and drop test, the pack should be the same as your stock pistons that you were running. Rebound rate is now changed with the .005 Medium valve. If your suspension feels sluggish drop the valve to green .003, if you feel its too fast bump it up to .007 or stacking valves is possible once you get to .010 in adjustment its almost a 1 to 1 rate of rebound vs compression. If you feel that the suspension is still to sluggish at .003 drop 2.5 - 5.0 wt in oil, to get the right rebound vs pack you are looking for. Remember you can stack valves for that fine rebound adjustment. Put the lightest valve first then add thicker valves on top.